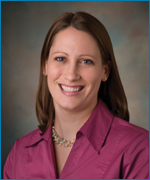 Erin Allison, PA-C, assists the Elite Orthopaedics physicians in surgery as well as cares for the patients in the office. Erin received her Masters of Physician Assistant Science degree from Saint Francis University in 2004. She is certified by the National Commission on Certification of Physician Assistants. 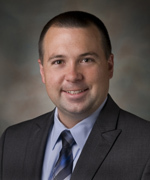 Ryan Andrews, PA-C, assists the Elite Orthopaedics physicians in surgery as well as cares for the patients in the office. 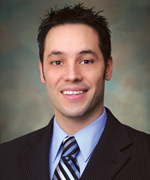 Ryan received his Masters of Physician Assistant Science degree from DeSales University in 2002. He is certified by the National Commission on Certification of Physician Assistants. Stephen Pyo, PA-C, assists the Elite Orthopaedics physicians in surgery as well as cares for the patients in the office. 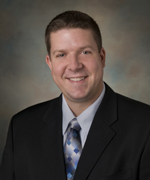 Stephen received his Masters of Physician Assistant Science degree from Saint Francis University in 2001. He is certified by the National Commission on Certification of Physician Assistants. Learn more about Stephen here. 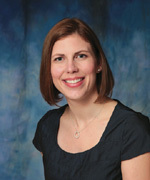 Erin Richards, PA-C, assists Elite Orthopaedics physicians in surgery as well as cares for the patients in the office. Erin received her Masters of Physician Assistant Science degree from Saint Francis University in 2005. She is certified by the National Commission on Certification of Physician Assistants. William Weikert, PA-C, assists the UPMC Altoona Elite Orthopaedics physicians in surgery as well as cares for the patients in the office. William received his Physician Assistant Science bachelor's degree from the Pennsylvania College of Technology in 2008. He is certified by the National Commission on Certification of Physician Assistants.